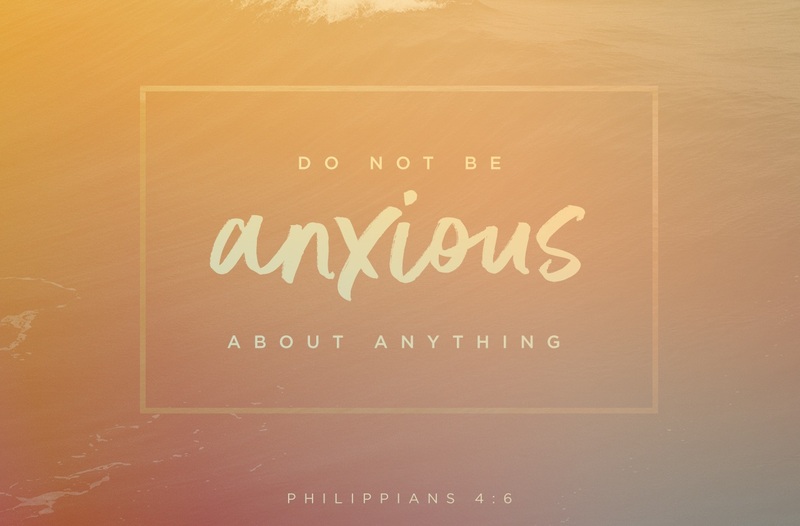 You can worry, or you can pray, but you can’t do both! I want you to know – I AM PRAYING!! We have the biggest fundraising mountain we’ve ever had to climb these last two weeks of December!! We’ve raised $1 Million so far in December BUT need $4.6 Million more in order to continue to be THE MISSION who never turns away a woman or a family with children who comes to our door while still serving nearly 500 men each night. 1,500 precious souls, including over 400 children, are counting on us reaching the top of this December 31st mountain. We are the only rescue mission in Los Angeles welcoming single men, single women, moms with kids, dads with kids & two parent families with kids and we embrace more people with the compassion of Christ than the combined total of all other agencies serving our area. construction begins this week in our downtown back parking lot on a Sprung.com permanent structure to house 120 single women in a 24/7 comprehensive shelter. 15 added transitional housing units for 15 more families at Hope Gardens are only one month from completion. 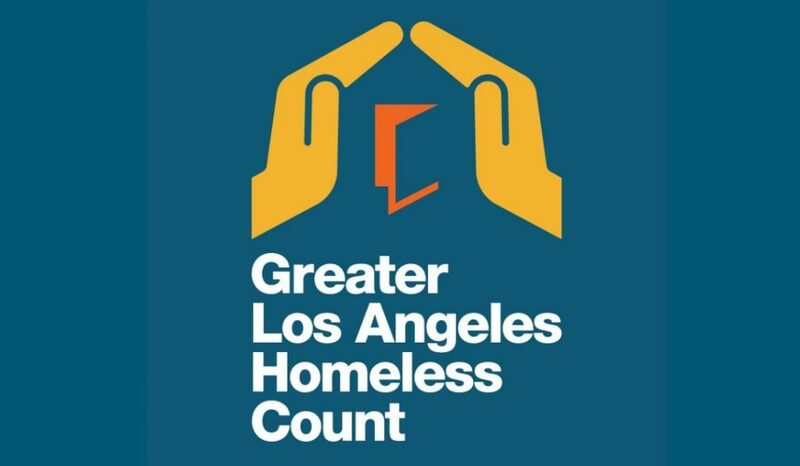 Plans are moving ahead to begin building a satellite facility for 85 families in South LA County this coming August. We can only continue stepping up to the need everyday and move ahead with our plans if we have a Christmas miracle of Giving through you!! Please join in this miracle today by giving the most generous gift you can. 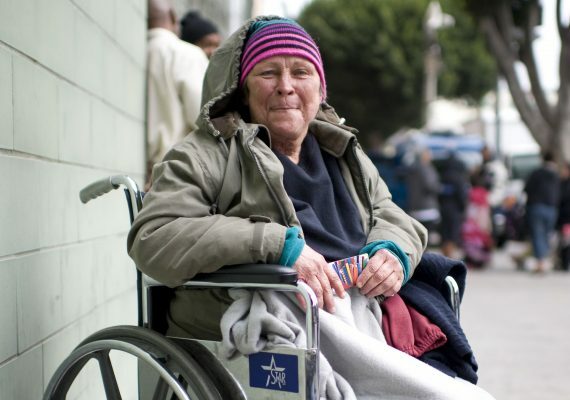 All gifts will be matched – so every dollar you give will enable two dollars to go towards the work of URM in serving Los Angeles’ homeless people!! God can do this through you!! With your help this year, we’ve been able to step up like never before in our history, serving 1,300 precious men, women and children every night, and we never turn away a family with children or a woman who comes to our door. 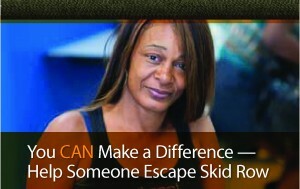 How could we, with all of the dangers ever present out on the streets of Skid Row and our city? We’ve filled our 4th floor with families, added a 5th floor wing for families (and already filled it), and now 11 families have spilled into our gym. 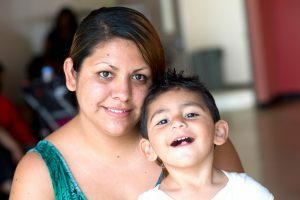 We have 13 dads, 87 moms, and 207 children downtown at URM, in addition to 350 single women and 500 men. And an additional 200 moms and children and 25 senior ladies are at Hope Gardens. We’ve been able to step up like never before because of your strong support. We could not do it without you! Our budgeted revenue has kept up with the need throughout this year because of your generous support. However, we’ve hit a bump in the road-as an expected $2 million bequest has been put on hold. Yet, we still need to meet our fiscal year end budget. 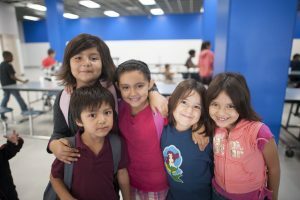 We project a nearly $2 million shortfall! So we are pulling out all of the stops. We had a successful inaugural 5K Walk on June 2nd. I began my 2nd Annual Cycle to Save Lives Ride from Skid Row to Sacramento and have secured a $500K Match. Every gift given toward the ride and to URM.org will be matched/doubled until June 30th. I hope you will give now to help us continue to step up to the incredible need. 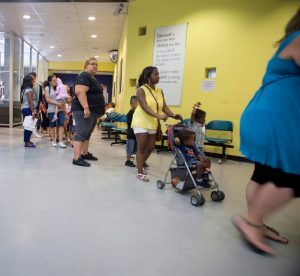 I reached out to you with an absolute desperate plea in September; if we did not reach our budgeted revenue for July, August & September, we would have to cut back & no longer have Emergency cots on our 1st floor for up to 250 precious souls. We would also have to limit the number of families we could serve. I shared that our hearts wouldn’t let us do that, & your overwhelming unbelievably generous response allowed us to continue welcoming every single woman and family who has come to our door!! Instead of a desperate plea, I want to tell you all the good that we will accomplish together this month & next if we make our budgeted revenue for December, $1 Million by December 31st!! Put up and keep up a heated tent like structure to room for 200 women guests in our back parking lot, complete with 8 restrooms and 8 showers. Add a wing for families on our 5th floor so we will be able to continue to welcome all families who come to our door. Continue moving ahead with plans to break ground next spring & build a satellite emergency shelter for 81 families in Compton. All of this while still continuing to shelter & serve over 850 women and children and 550 men 24/7/365. This is a big mountain to climb and a lot to ask of you, our partners, but we cannot step back from this FEMA like/Red Cross like disaster. Let’s continue together to be The Mission that steps up when others step back & steps up to the need even when it seems impossible. When I give a tour of Union Rescue Mission, it always includes a tour of our hall of incredible history. I quickly take people to an article about how, in 1934, Union Rescue Mission faithfully stepped up to feed 42% of all free meals provided by charities. 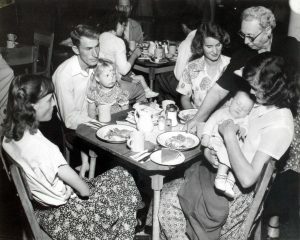 In that year of the Great Depression, Los Angeles had a population of 1.2 Million people and we served 134,000 meals. I share all this to give people context for how we stepped up again in 2010, during what we now refer to as The Great Recession. In 2010, Los Angeles had grown to 3.6 million people, 3 times that of 1934. That same year, URM fed 1.4 Million meals, 10 times that of 1934. Along with these stats, I share we only housed men in 1934, but in 2010 we housed single women and 450 families! We accomplished all of this, including a 48% increase in guests under our roof, despite donations dropping 21% from pre-recession levels. It was our most challenging year ever, until this year. 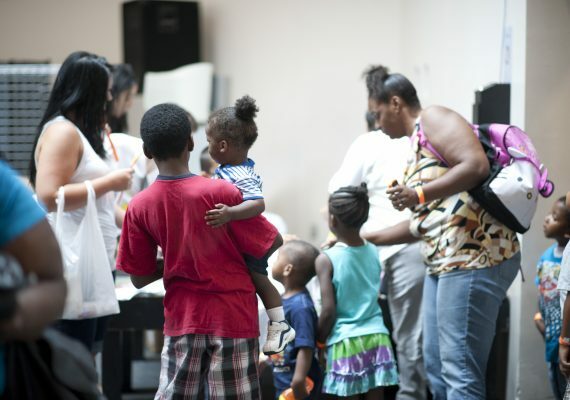 This year, the number of guests taking refuge at URM are up 55% and giving is down by more than 22%. Women and children outnumber men by a wide margin, with over 750 women and children compared to 550 men. 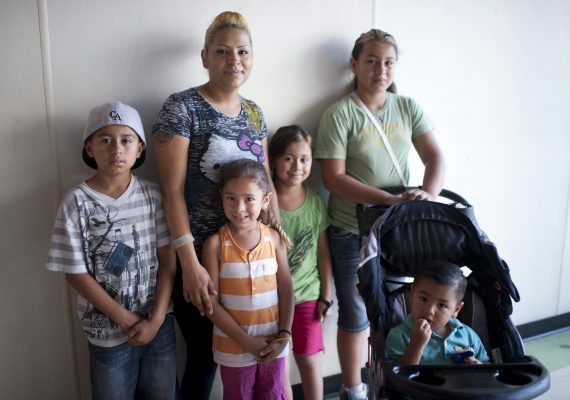 We have provided shelter to 970 families so far with two months to go! This is more than double the level in 2010! Donations are currently $3.6 Million below our budgeted amounts, with only two months left in our fiscal year. This deficit will continue to increase if we don’t receive some hoped for generous gifts and grants by June 30th. If we are not able to cover these deficits, our ability to meet the many needs we see will be greatly reduced. We will not be able to continue our policy of never turning away a woman or a family with children. We will have to leave them on the streets to suffer unbearable consequences – but our hearts won’t let us leave them out there. My heart won’t let me. Much of our ‘stepping up’ began two years ago when I was out on our water walk. Any time it reaches 85 degrees or higher we take 2,000 bottles of cold water to the 2,000 thirsty precious souls on Skid Row. On this life-changing walk two years ago, I found a frail, desperate older woman on the sidewalk behind our Mission. I asked what she was doing. 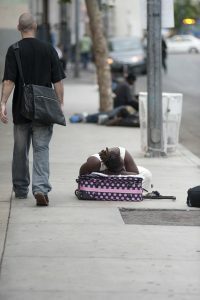 “I am waiting to see if I can get a bed.” I looked in her eyes, felt the heat of the sun and the sidewalk, and considered what would happen to a woman on the streets of Skid Row that night. 90% of women on the streets report being sexually assaulted while experiencing homelessness. I have to admit, I am personally haunted by this reality. “Please come with me, we will make room for you, even if it is a cot.” We already had a policy of never turning a family away. Since that day, our policy was expanded and we have never turned away a single woman. 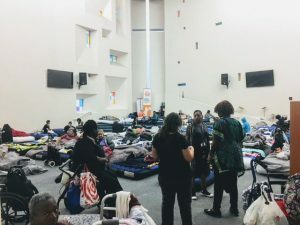 That is why this April 1st, when 7 of 8 city and county sponsored winter shelters closed, our number of people on cots grew to an all-time high of 300 and the number of single women at URM reached an all-time high of 468. We are between a Rock (our budget & Revenue), and a soft place (our hearts of compassion). With you, this year, we’ve done the impossible. We’ve served 55% more guests, including record numbers of women & children, but our giving overall has declined. We plan to continue ‘stepping up,’ in fact, we plan to do more! We are going to blow a hole in the wall to our back parking lot and set up a structure with restrooms and showers in order to make space for more single women in need. To do this, we are going to need another miracle! With your sacrificial gift, through your generosity at this critical time in our history, you can save lives. We need to raise a seemingly impossible $6 Million these last 60 days of the fiscal year ending June 30th. Please consider what you can do to help URM serve so many people in need. 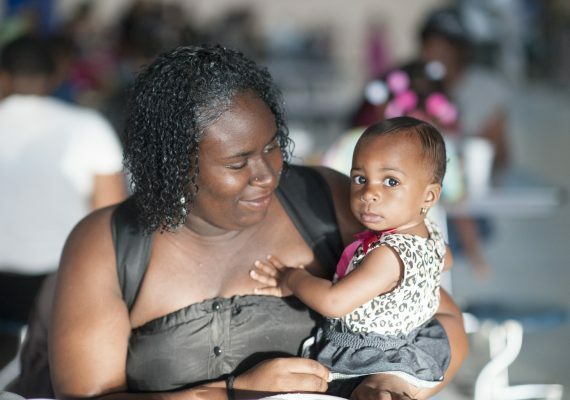 Your gift will enable us, together, to make sure not one precious woman or child will be turned back to the streets of Skid Row. We need your help. I need your help. We have 500 more precious souls under our roofs at Union Rescue Mission than we did last year at this time. Incredibly, almost all of that increase has been single women and women with children. 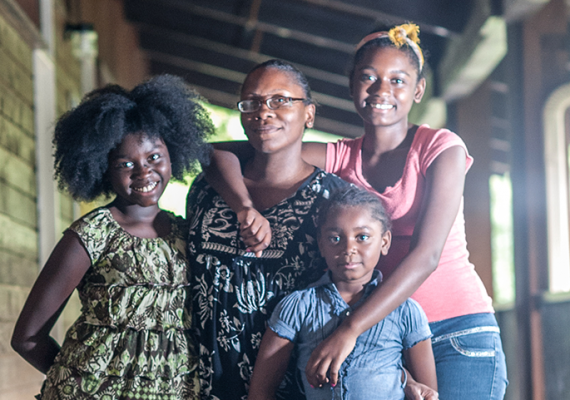 For the first time in our 125 year history, women and children outnumber men in our building by more than 200! 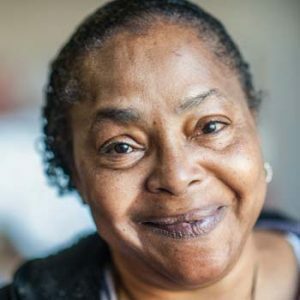 There are twice as many single women at Union Rescue Mission as last year. We have more families than during the Great Recession when our resources were pushed to the limit. We made a choice long ago to never turn away a family from our doors nor ever leave a woman on the mean streets of Skid Row. Homelessness devastates children. What happens to women on the streets is horrendous. My heart won’t let me. Our hearts won’t let us. 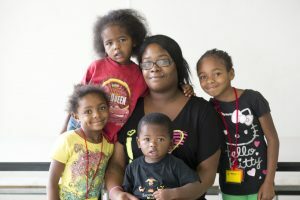 Union Rescue Mission is now the only Mission that welcomes families with children. 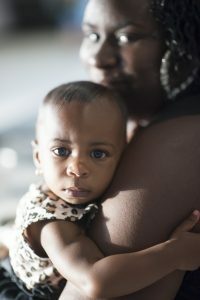 Not only are we the only downtown shelter for families with children, we are also the only shelter for single women. Because of this commitment to families, community and government agencies from throughout Los Angeles County are referring them here. 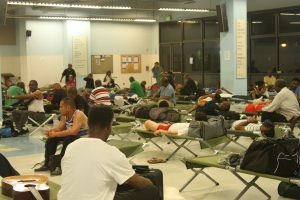 Union Rescue Mission has become Los Angeles’ emergency response to homelessness. Our commitment to embrace all with the compassion of Christ has called us to welcome 1,300 guests under our roofs each night. 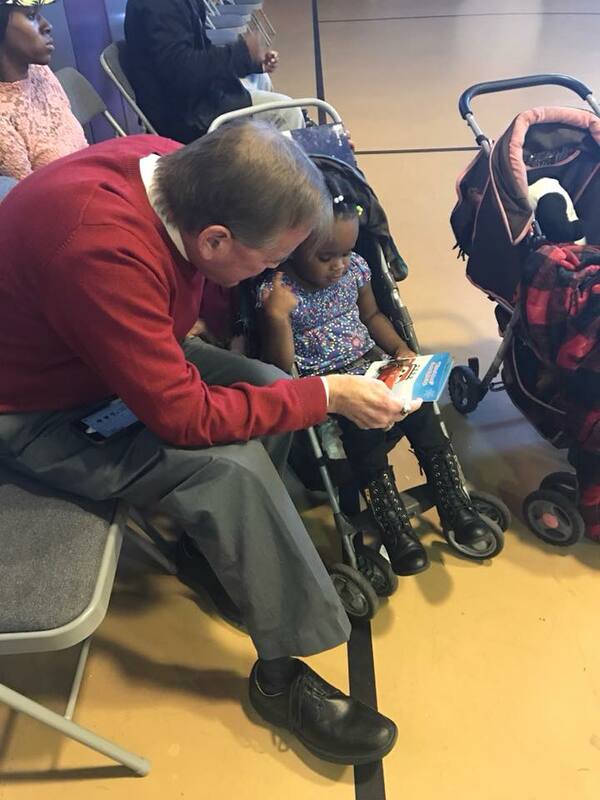 Tonight, more than 260 children will go to sleep at Union Rescue Mission. We are now at capacity as a Mission. To properly care for 1,300 men, women and children, we need to add $580,000 to our budget. This would allow us to increase our staff and expand our resources. Without these additional funds, we will need to exit our guest men to make room for the women and children. I do not want that to happen. I know you don’t want that to happen, either. 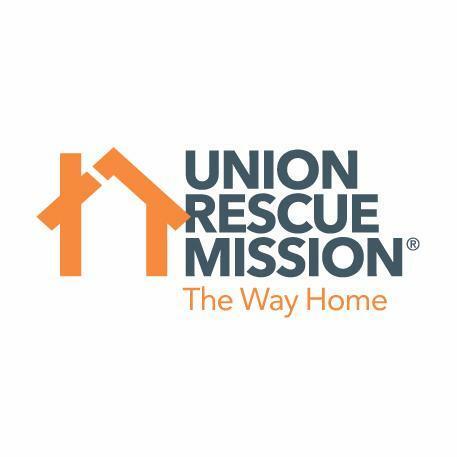 Please make a donation today to make a way for Union Rescue Mission to continue welcoming all who come to our doors.